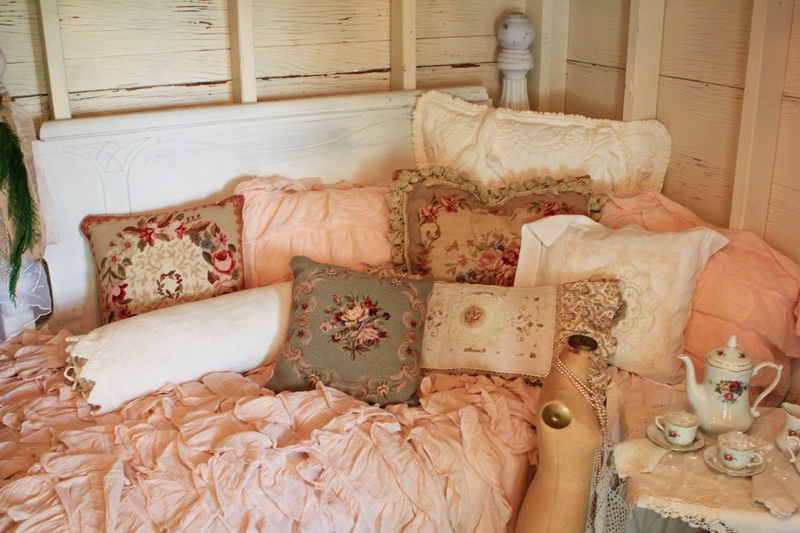 Shabby Chic design holds a special place in my heart. 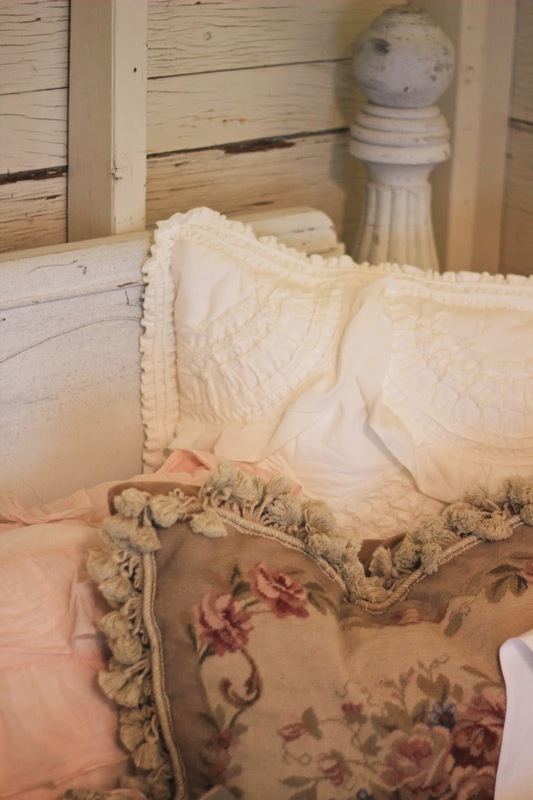 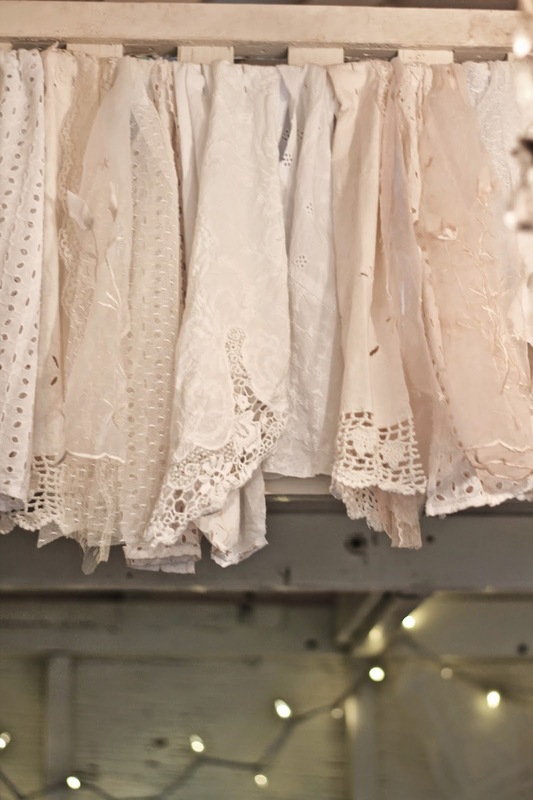 I grew up with a Shabby Chic room with cute vintage linens, antique furniture, and an armoire passed down to me by my grandmother. 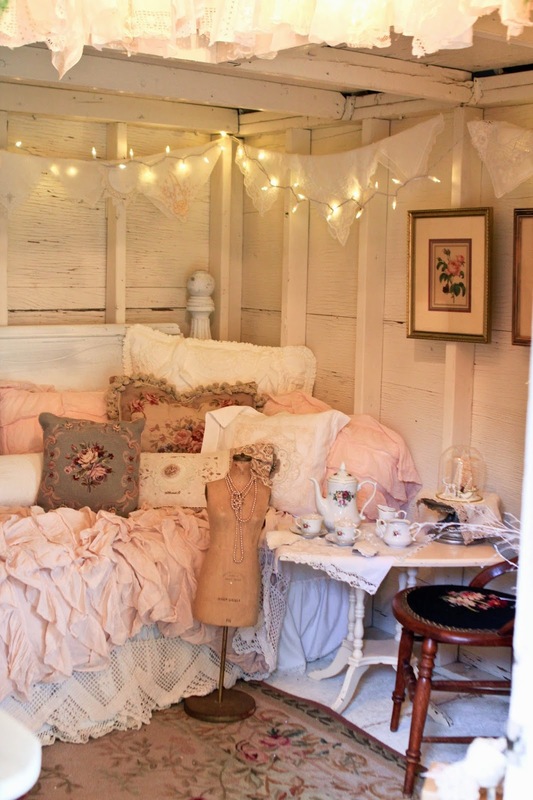 I always dreamed of decorating a beautiful play vintage play house for a little girl. 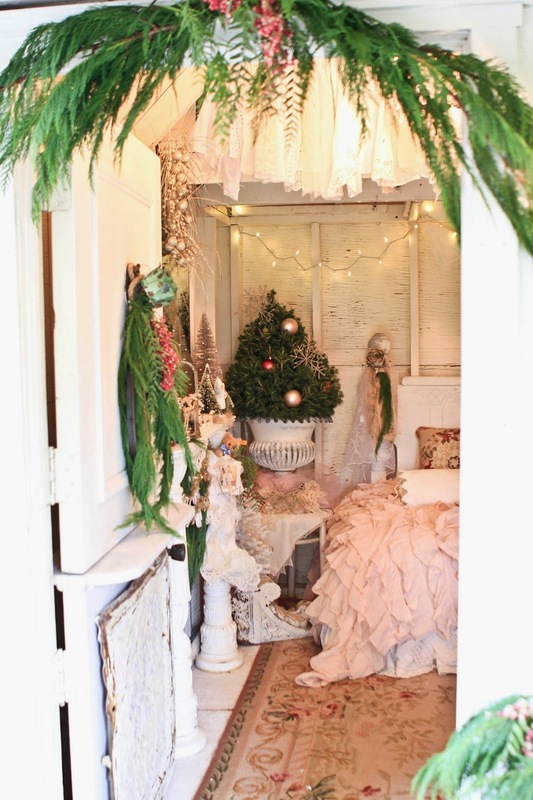 Luckily, my friend Joanne helped that dream come true by letting us help her decorating her amazing backyard playhouse for Christmas! 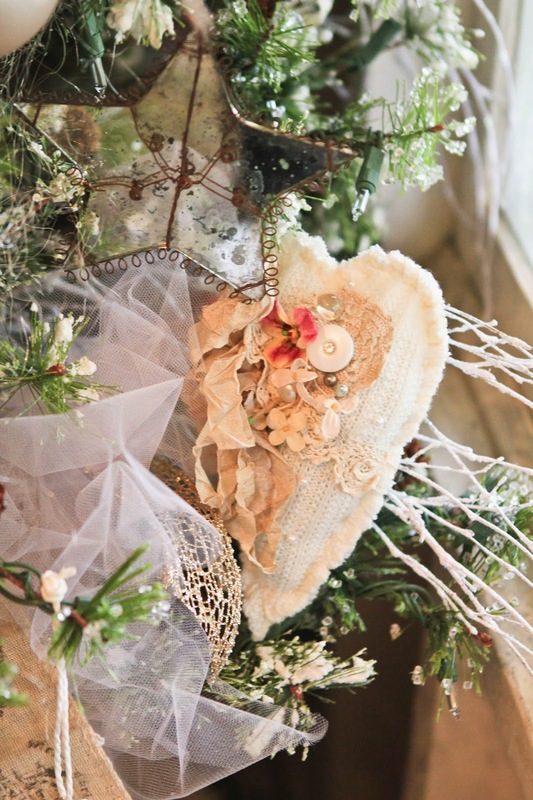 For Christmas we did a simple collaboration with antique accessory touches by Joanne. 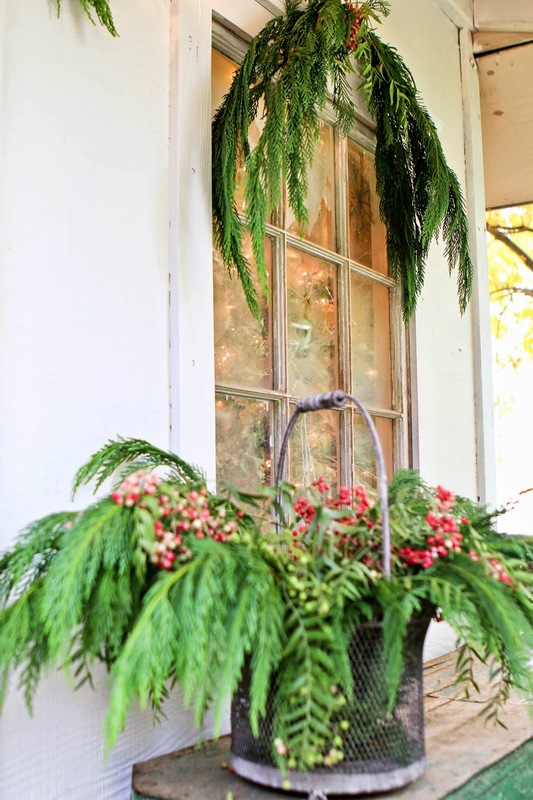 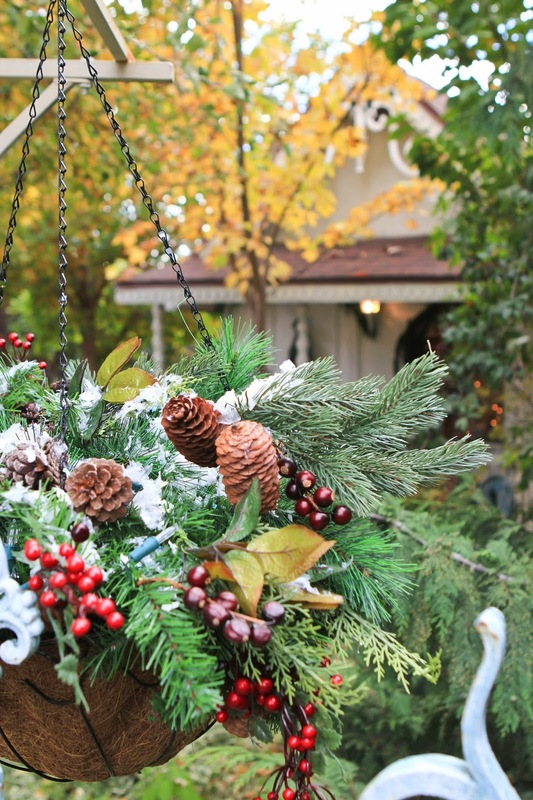 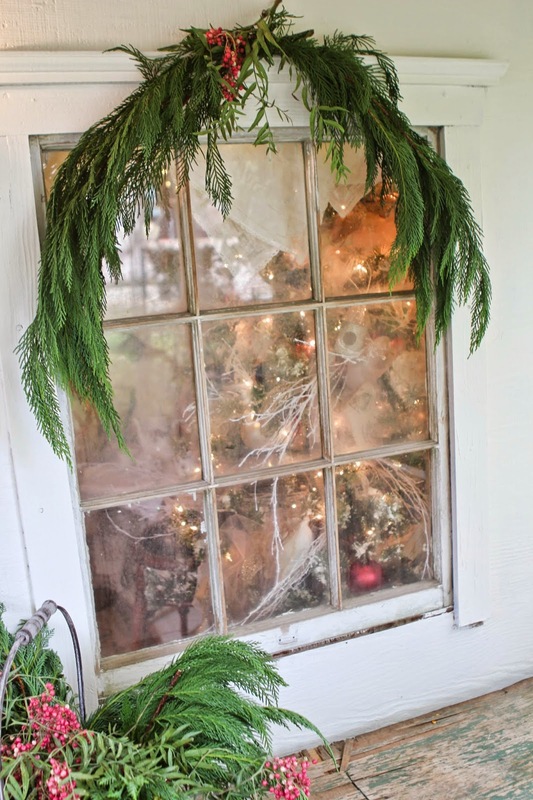 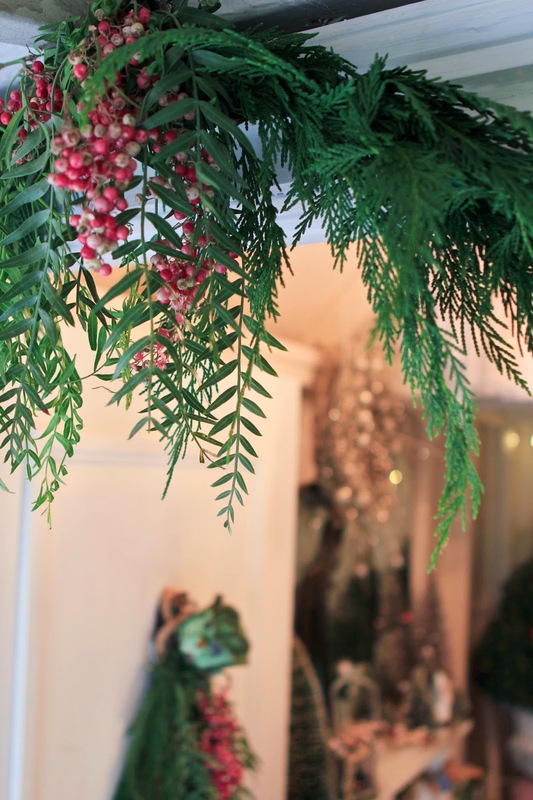 Fresh pine garlands adorn the outside of the playhouse adding a charming effect to the entrance. 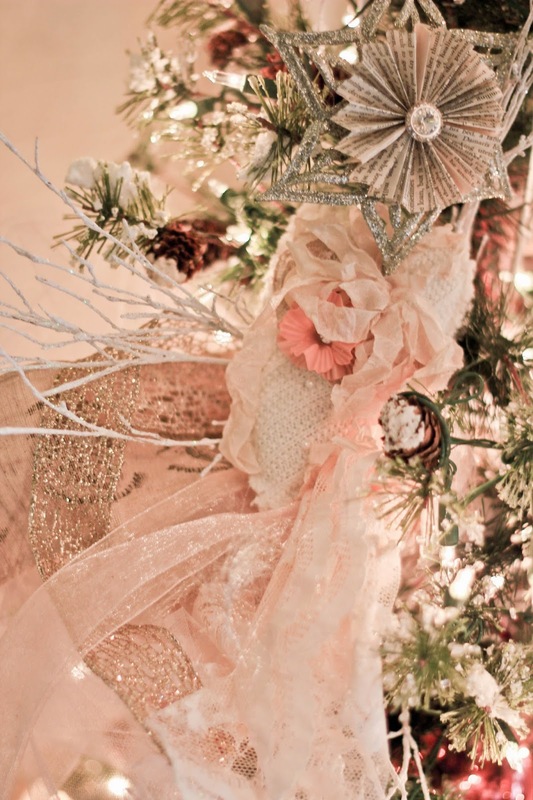 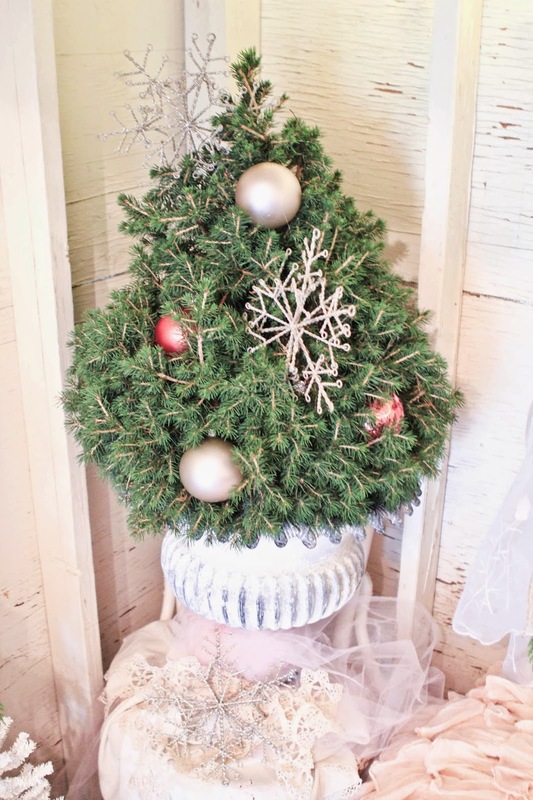 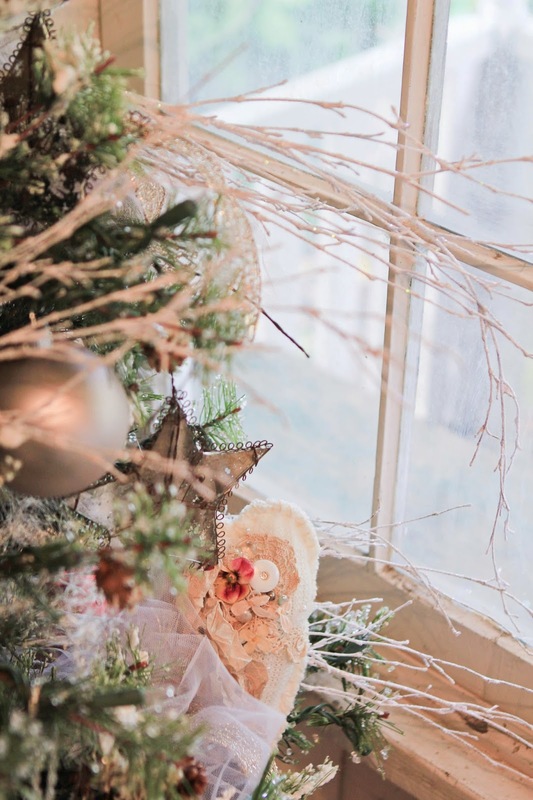 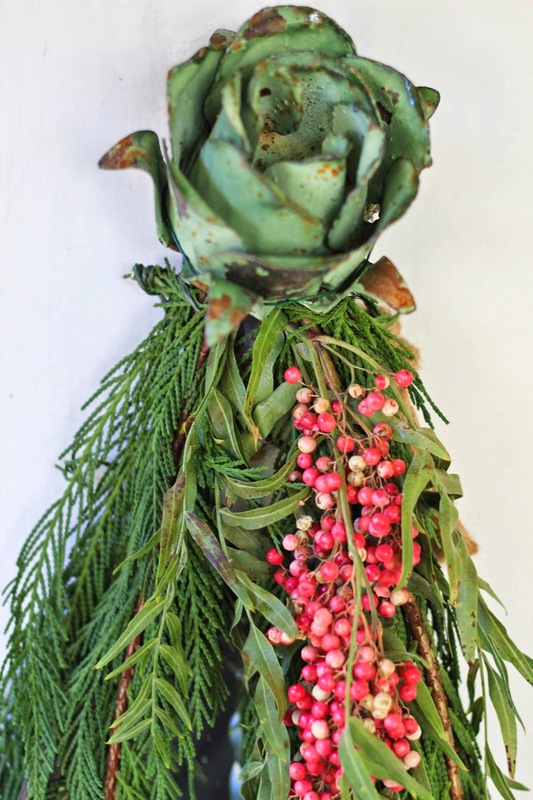 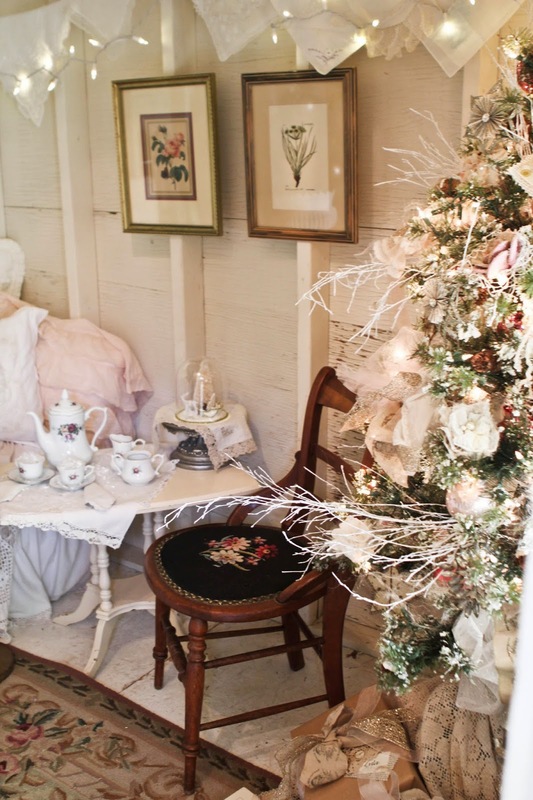 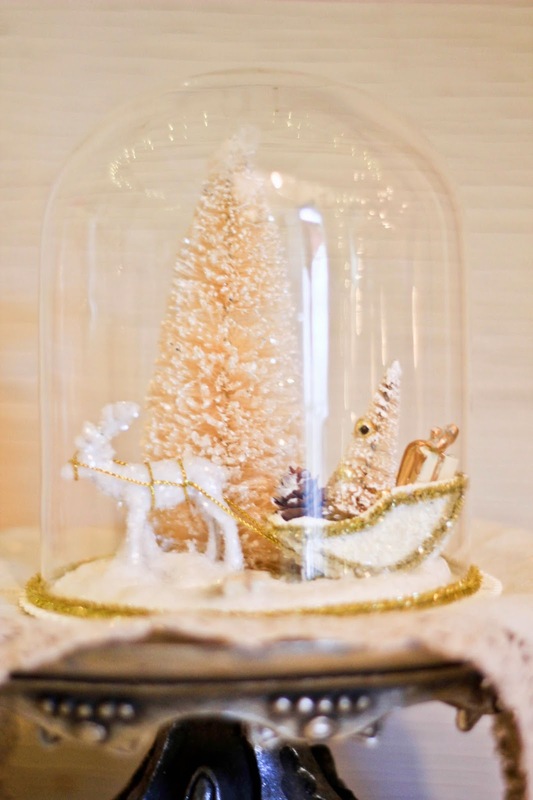 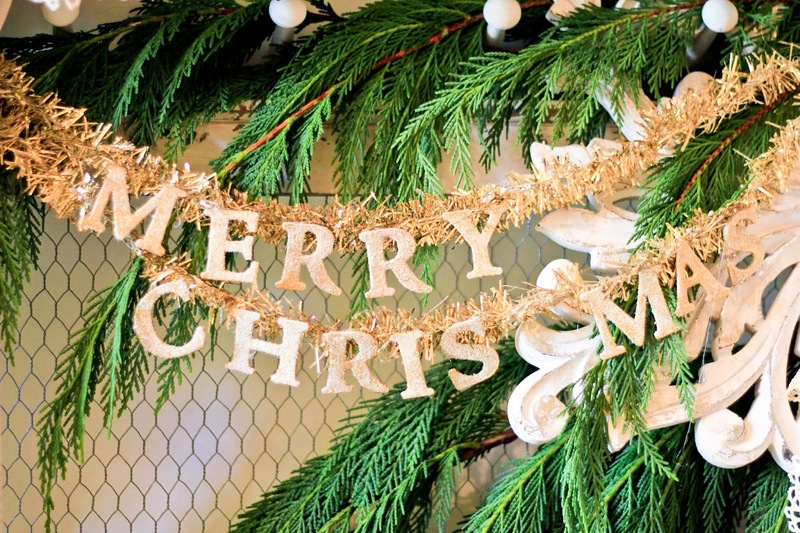 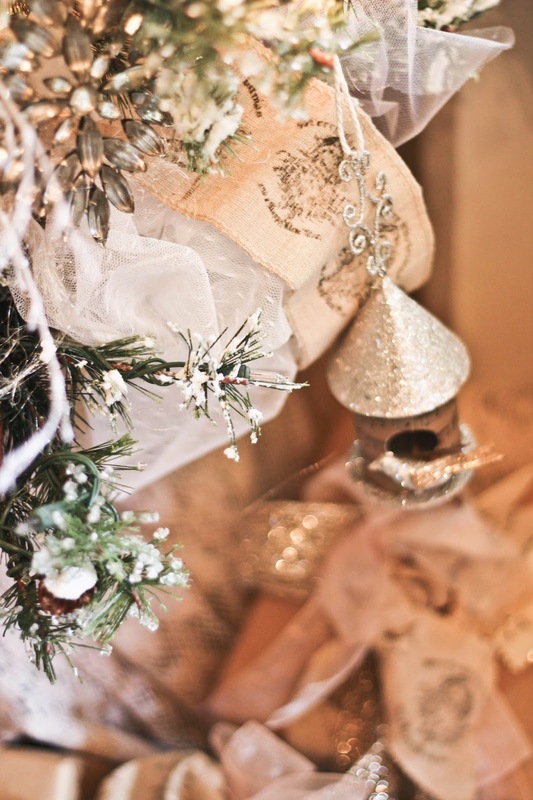 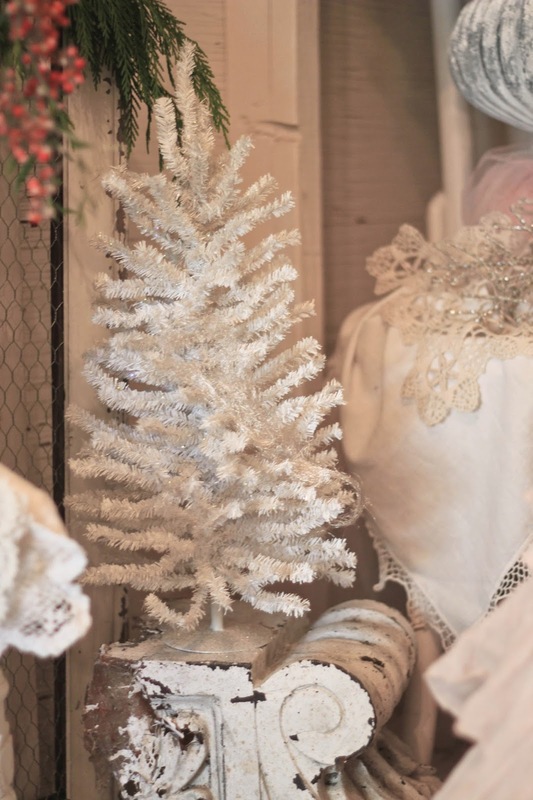 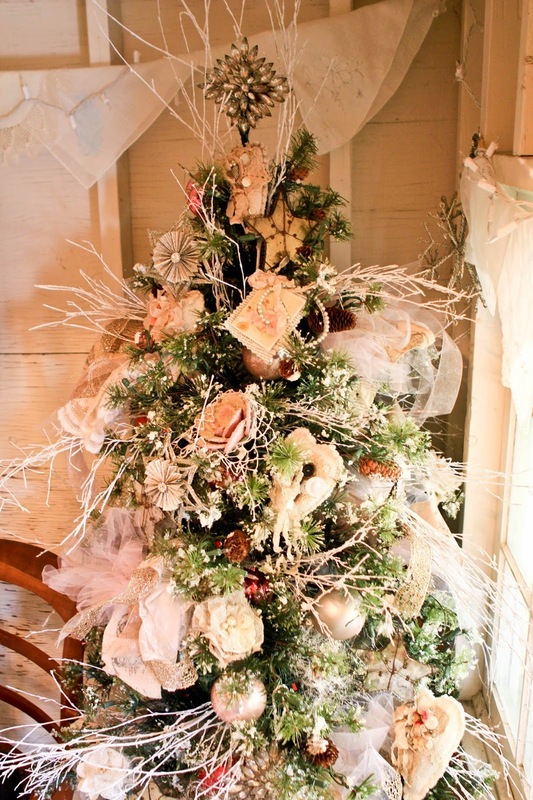 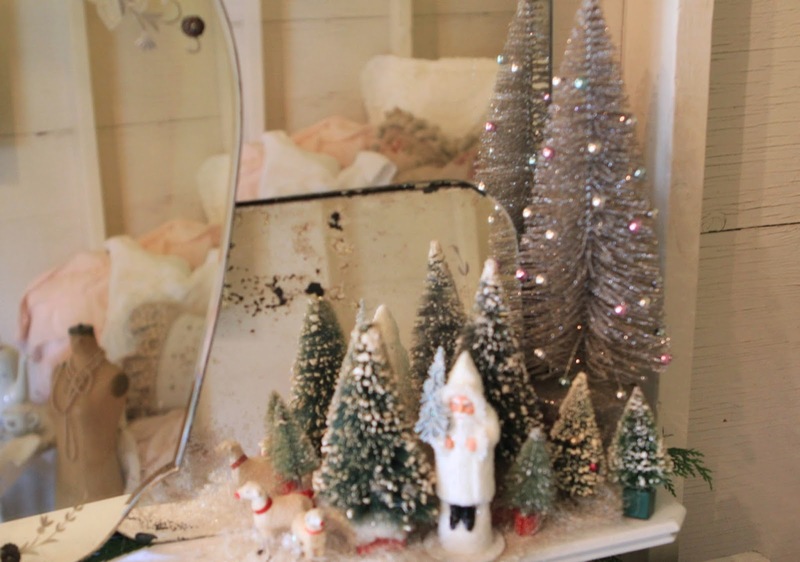 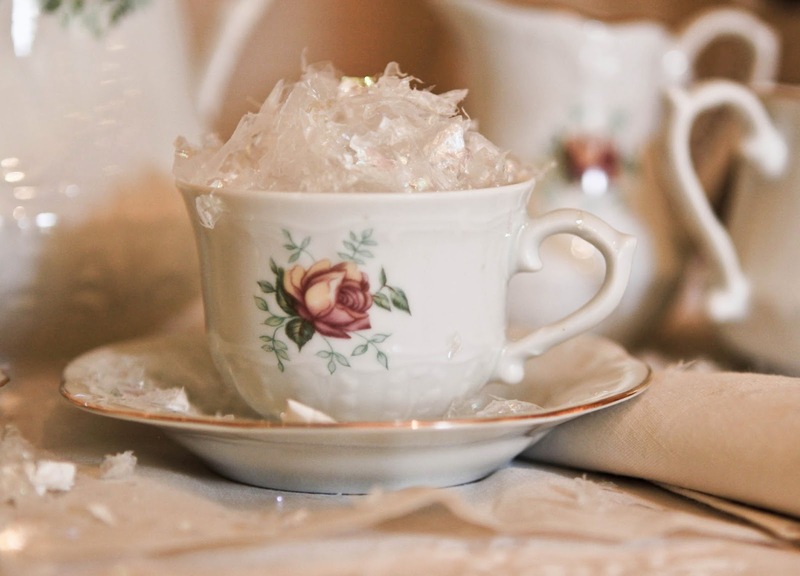 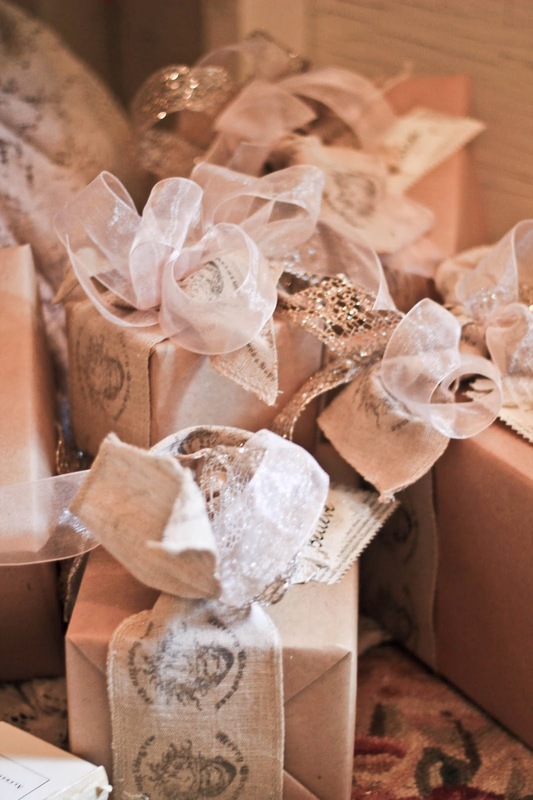 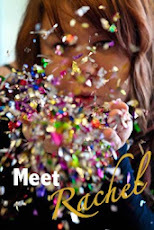 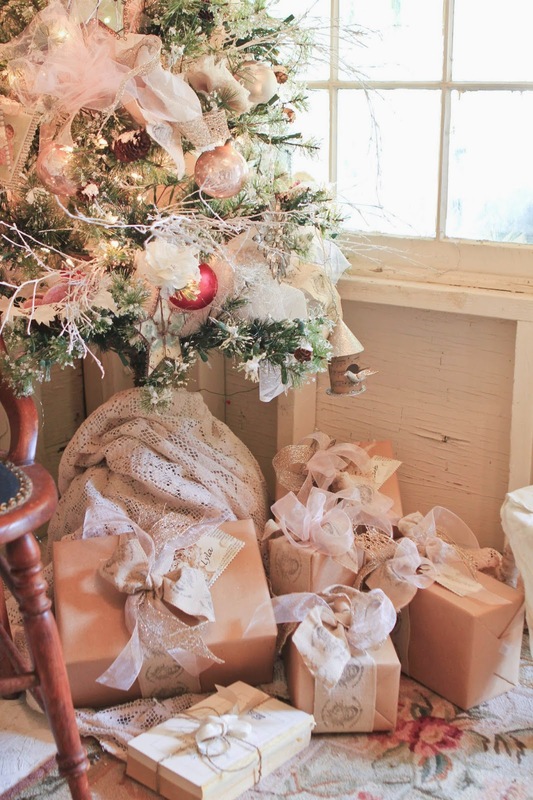 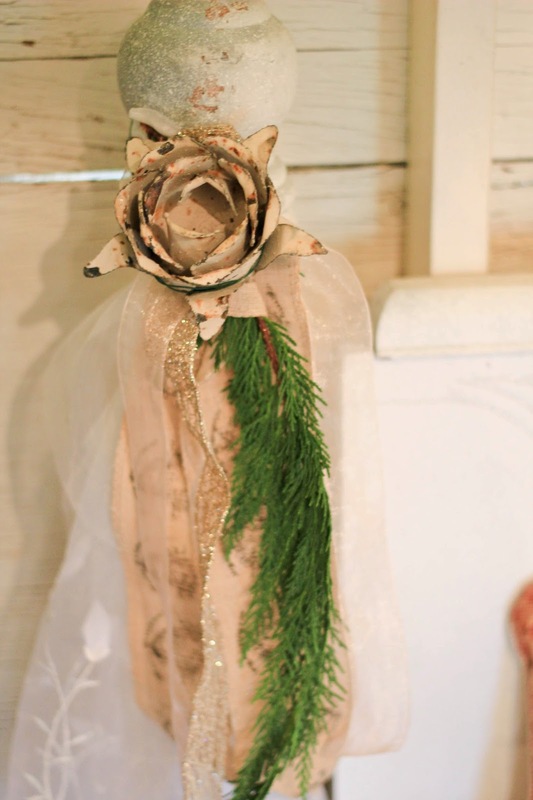 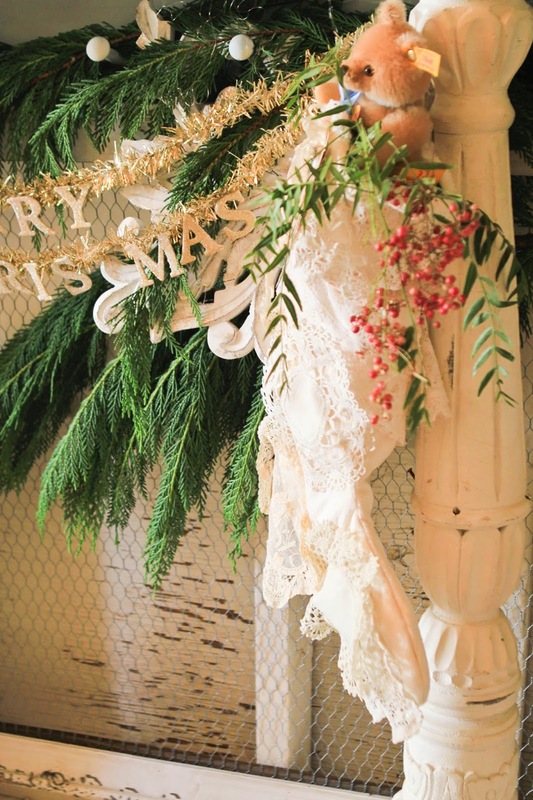 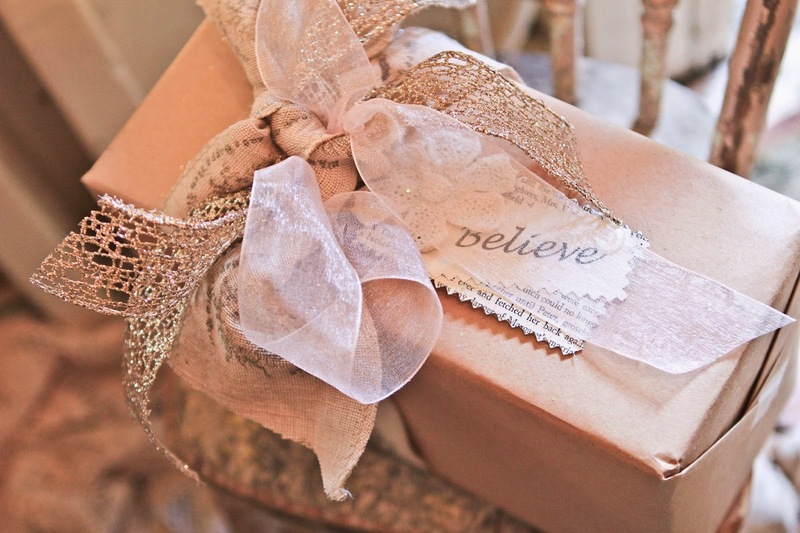 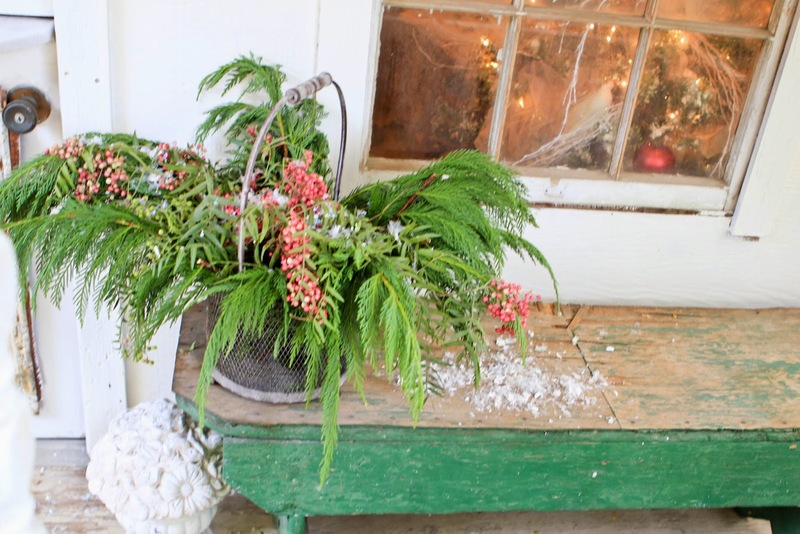 Ever since I did the Shabby Chic Birthday, I always wanted to do the same stylization for a Christmas shoot. 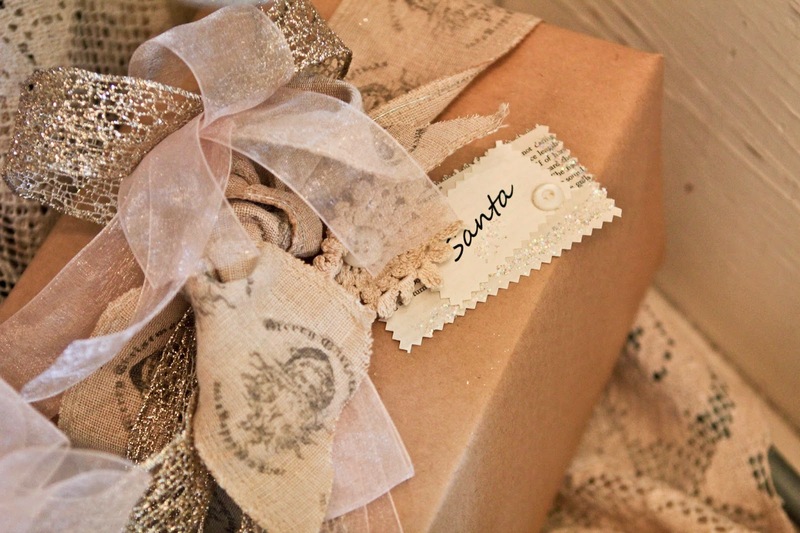 I loved how all the little details turned out! 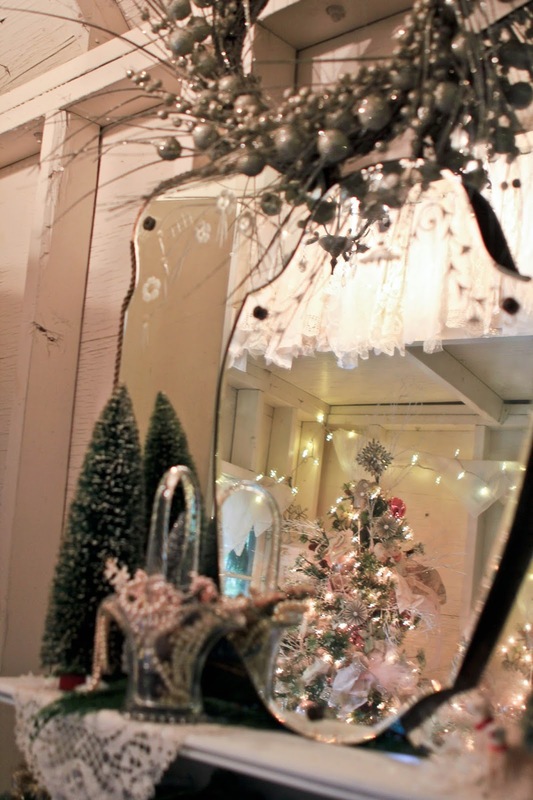 I didn't ever want to leave! 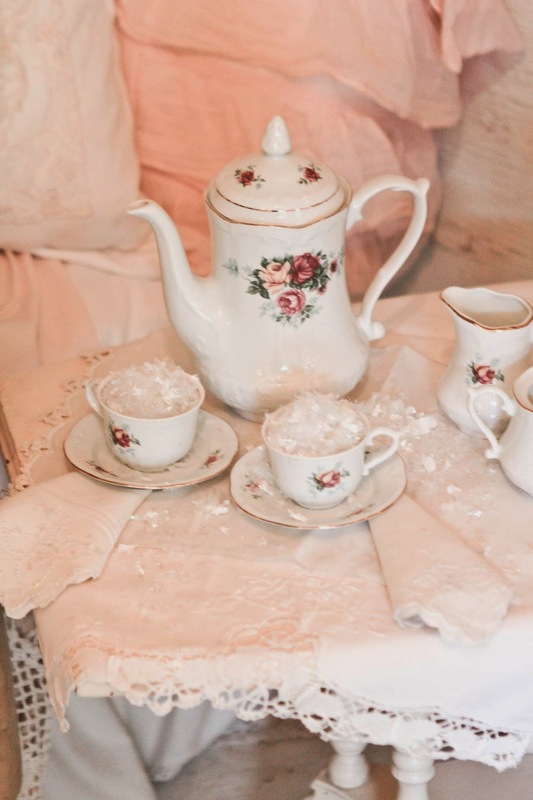 It was pure magic! 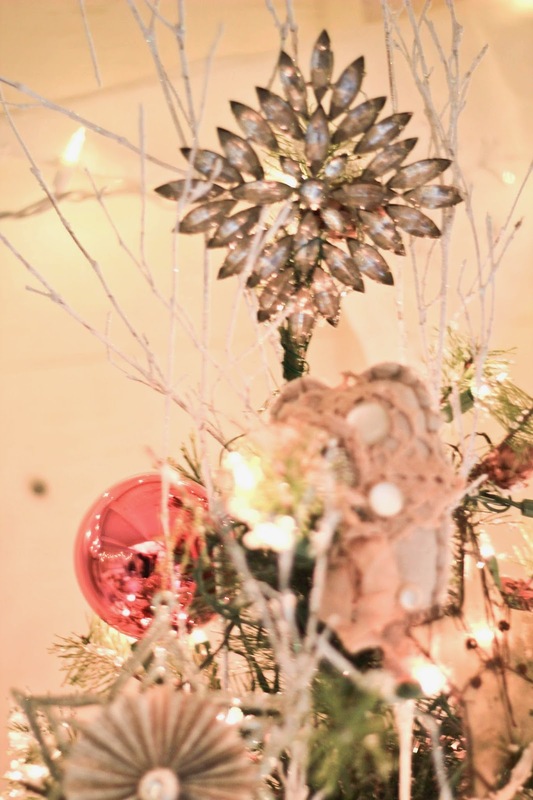 You guys did an amazing job! 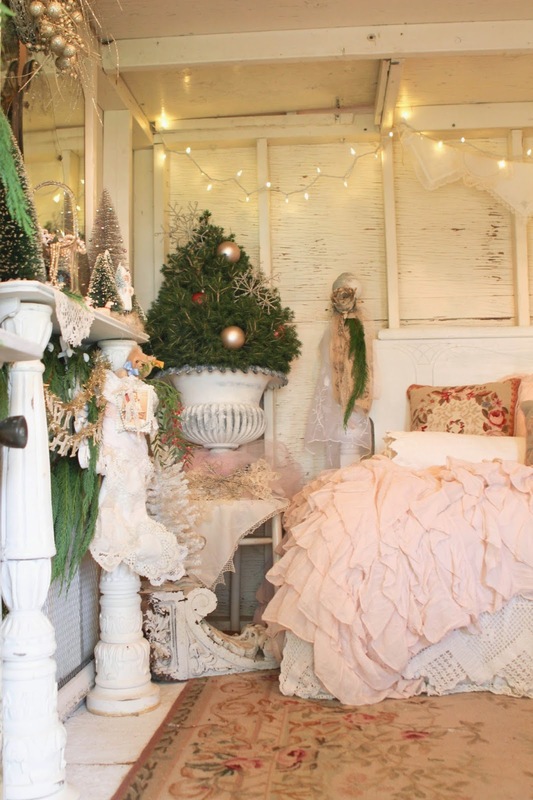 So sweet and inviting, it is just beautifully decorated. 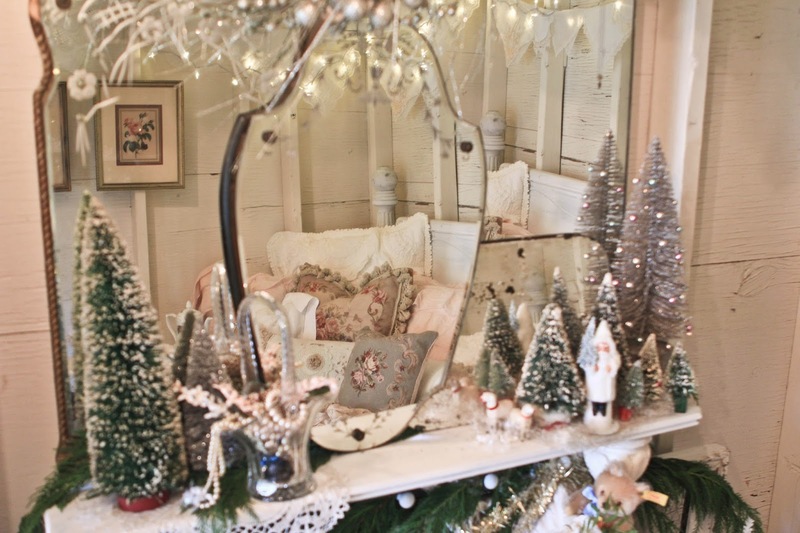 Any little girl or little girl at heart would adore it!